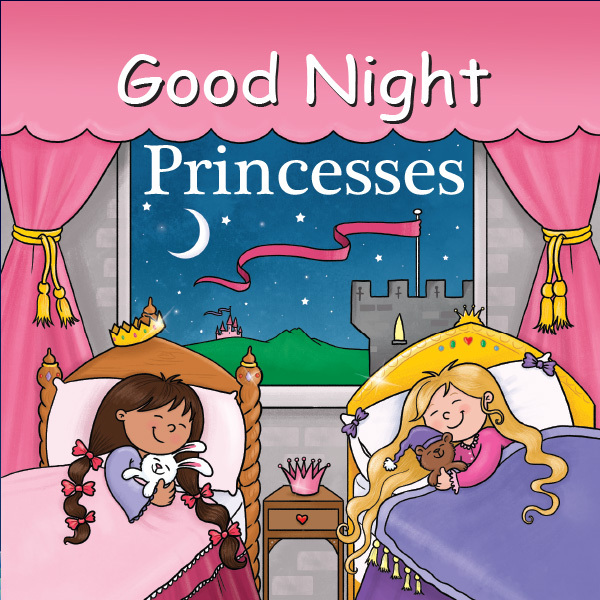 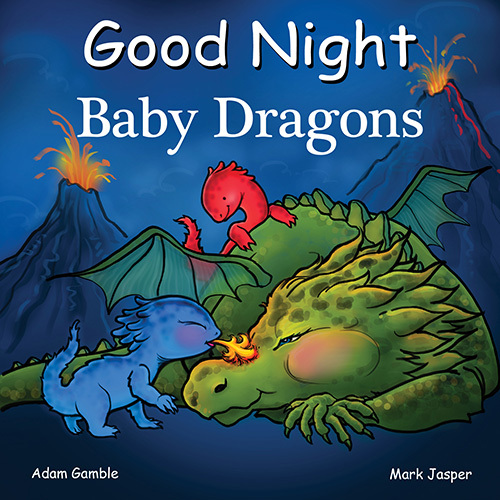 Good Night Princesses features magic carpets, human and mermaid princesses, castles, jewels, gowns, magic mirrors, mystical dragons, royal tea parties, birthday balls, chariots, and even a few handsome princes. 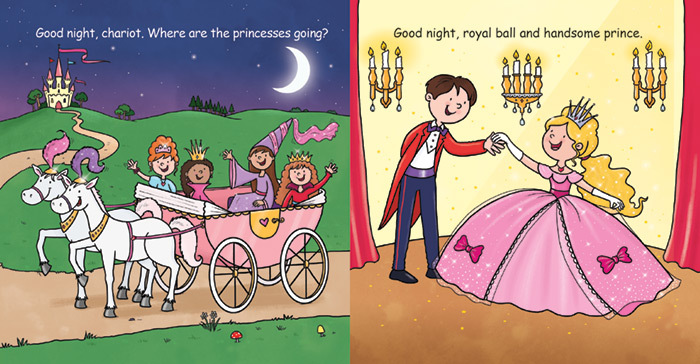 Welcome to the enchanted world of a royal princess! 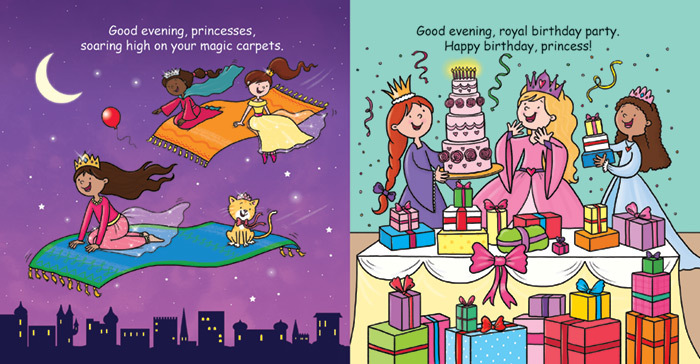 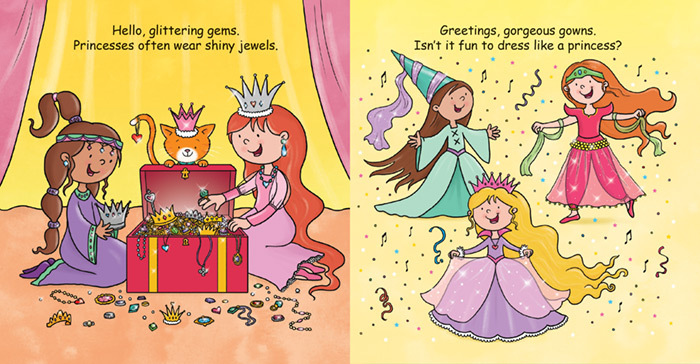 This magical board book transports your little princess into a fairytale land. 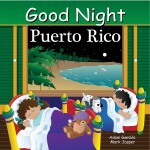 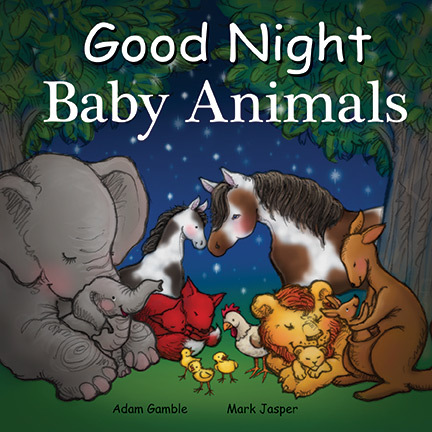 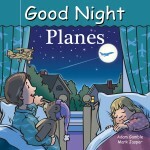 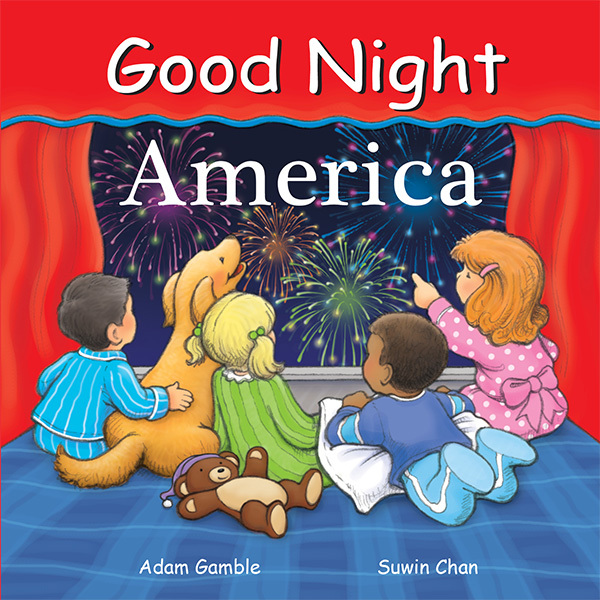 With its lovely, whimsical illustrations, this title is certain to become a beloved bedtime favorite.